Become a Certified Success and Life Coach with Step-by-Step Hands-On Instruction in this Live Training. 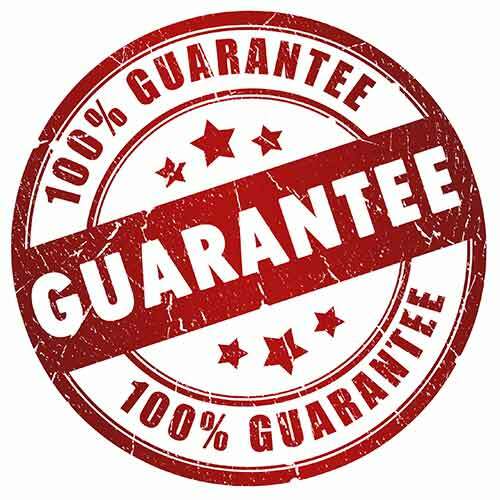 100% Guaranteed! 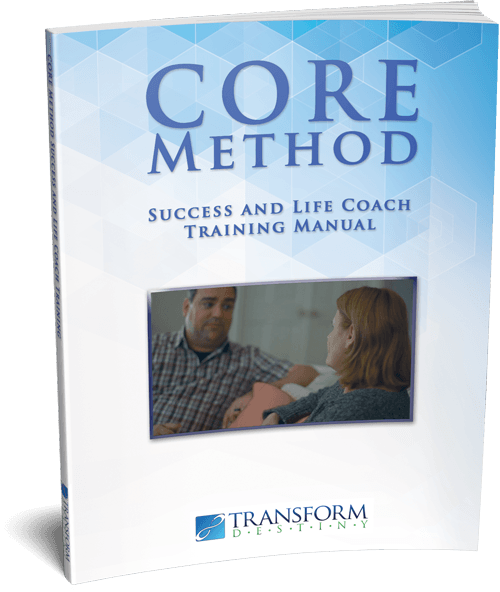 Earn your certificate in Success and Life Coaching with full scripts a and step-by-step method for coaching yourself and others in three days in this thorough, hands-on, training from Transform Destiny. Live Event in St. Louis, MO! "Coaching is a career that brings you fulfillment, wealth and freedom like never before. Now, you can become a coach in this live weekend training with a recognized expert." 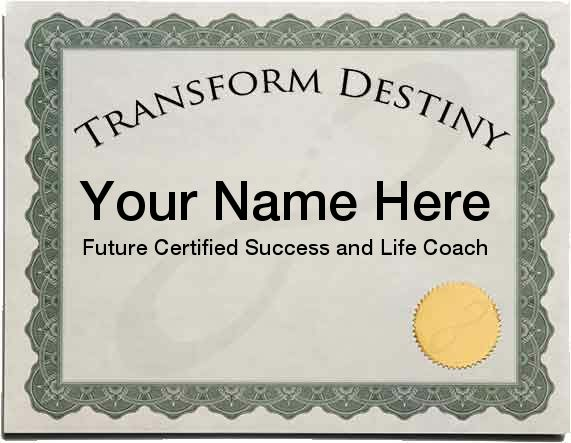 "Become a Highly Skilled Certified Success Coach and Life Coach in this Live Certification Training Course with Transform Destiny"
Discover how to create success for yourself and others in any area of life and even make a living as a professional Success Coach and/or Life Coach! Coaching is one of the few careers you can do from anywhere in the world and I'll teach you how to be an amazing coach using tools from NLP (Neuro-Linguistic Programming) that you'll actually learn in this live, hands-on training! How would you like to set your own hours, set your own pay and do something really meaningful, all while working from anywhere in the world — even from the comfort of your own home? There is a growing demand for success coaches and life coaches in todays challenging world. By the thousands, people are quitting their day jobs and starting up their own businesses, dealing with challenges in their life and relationships, and searching for meaning and purpose in life.. Most people lack discipline, drive, and a real plan that it takes to create real success and fulfillment in their life. It's during these critical times that those people need a coach. Coaching is all about using simple, specific tools to help people achieve their wildest dreams. And the good news is, coaching doesn't require years of schooling, and you don't need specific knowledge about any particular industry or business to coach people in those fields. Coaching uses a step-by-step process which you can learn regardless of your own personal or professional backgrounds. Because of this, it's possible for you to start a new career as a coach. Learn to coach yourself and others to success in this live weekend training taught by a recognized expert and Master Trainer of Success and Life Coaching. In this hands-on workshop, you'll learn an incredible, foolproof, seven-step method for success coaching that will have everyone you know asking for and paying for your help. 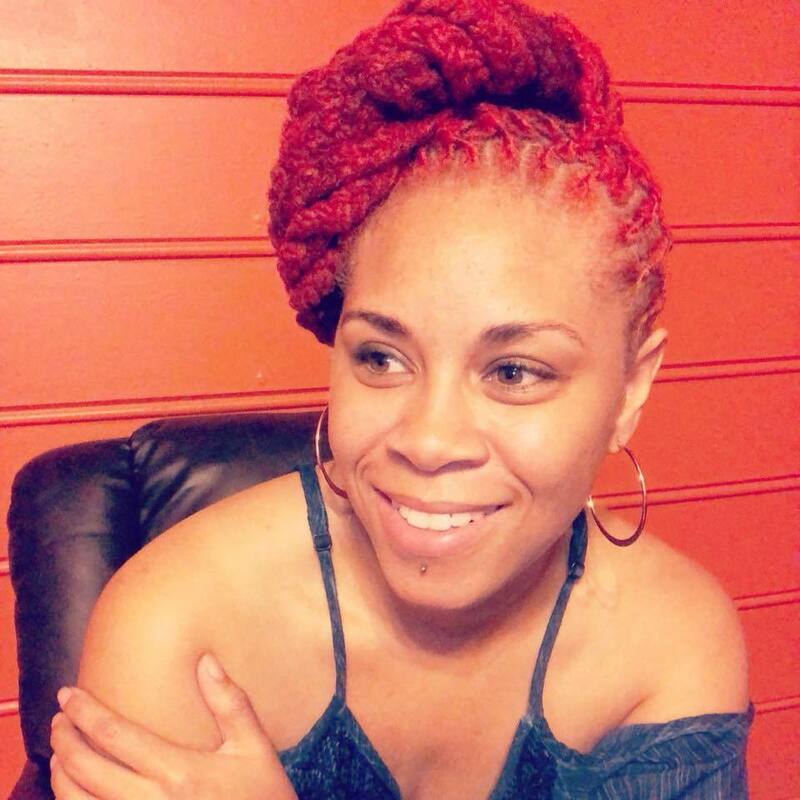 You can even make an impressive income working from your own home or office with the fully-qualified graduation certificate in Success and Life Coaching you'll earn in this course you'll earn in this course. No prior experience is necessary, and no degrees are required. Coaching Can Be Very Lucrative and Fun! With all these wonderful benefits, most people think that becoming a coach requires a lot of money or a lot of time, but the truth is that you can become a certified coach in just a few days in this live certification course with a Master Trainer of Coaching and NLP. In just three days, you'll learn this powerful seven-step method which he has taught to hundreds of coaches in certification trainings since 2006. Upon graduation, you'll be qualified to make an impressive income working from your own home or office with your certificate in Success and Life Coaching you'll earn in this live course. "This is the best training I've ever had! The instructor provided an abundance of information and guidance. 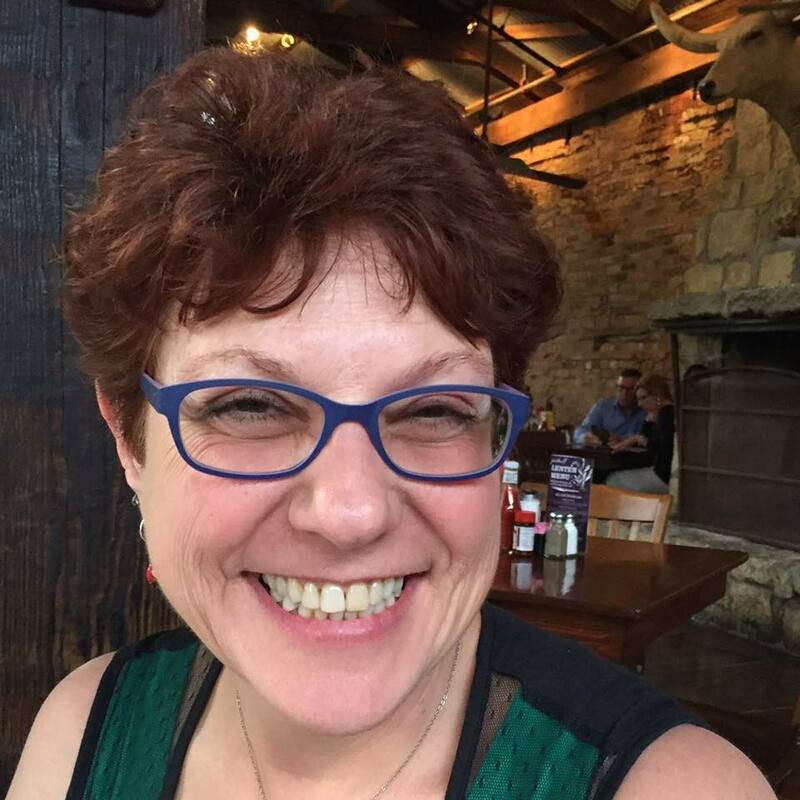 I felt more confident attempting my final exam and coaching session because of the thoroughness of the program." "The handbook is also very helpful and something I will continuously refer to for years to come." "I'm glad I decided to take the CORE program!" "This was THE best coaching course I've ever taken. Jump in on this NOW! You'll be glad you did! " "I'm a Success Coach now! I have had this dream ever since the first time I saw Tony Robbins speak and now it has come true. I am excited to go out and Transform the World with this new skill. Transform Destiny trainings are definitely the best out there. What makes them really different is how much they care about us, their students and graduates. Highly recommended." The Seven-Step C.O.R.E. Method: Just follow these steps, one by one in each session, and you'll get phenomenal results as a coach . It's like "paint by the numbers" for coaching and so simple, anyone can do it — regardless of your background or education. How create "action plans" to detail the steps to success necessary to create success. You will also receive over $500 in bonuses, including marketing video training, forms, documents, books, and more when you enroll now. Enroll now. Seating is limited and this event will sell out. We stand behind the highest quality our trainings offer and that's why we can make this promise. Our trainings and seminars are 100% satisfaction guaranteed. If, for any reason, you find you are not completely happy with the training, or feel that you are not learning Success and Life Coaching easily and effortlessly, simply turn in your materials by lunch on the second day for a full, complete and friendly refund. Pre-registered guests only. Tickets will not be available at the door. The above tuition includes a $50 certificate of completion fee. Join The Waiting ListWe'll Email You When Tickets Are Available in Your Area! 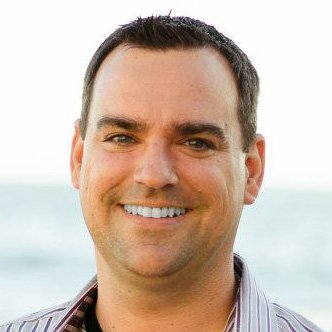 Ryan is a Certified MasterTrainer of Coaching, a professional speaker and a Certified MasterTrainer of Neuro-Linguistic Programming (NLP), Hypnotherapy and TIME Techniques. 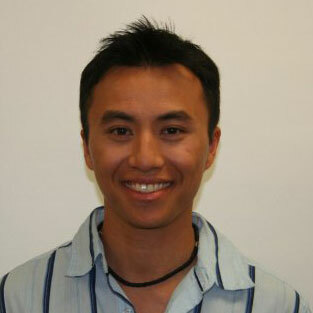 As a recognized expert in the field of coaching, Ryan teaches Success and Life Coaching, NLP, TIME Techniques, and EFT, to students around the United States in addition to owning his own practice.